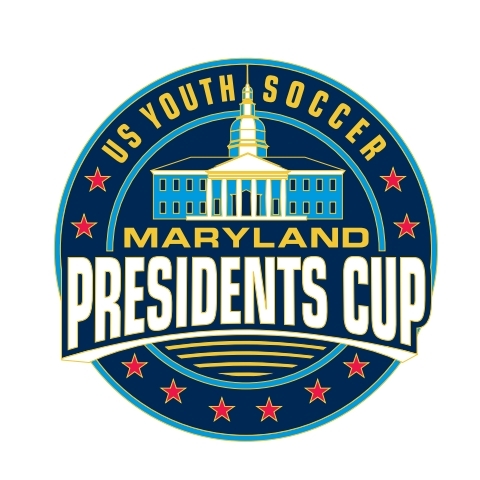 The Maryland Presidents Cup is designed for teams seeking additional challenges to play against teams with similar abilities for a National title. Presidents Cup Champions advance to the Regional Championships with Regional Champions advancing for a National title. For the 2019 Presidents Cup, each team MUST be an MSYSA carded team but there are no league play requirements or pre-requisites. No Designated Qualifying Form is required for Presidents Cup 2019! Presidents Cup will be played in a group play format for the final 8 teams in each age group. See complete rules for further descriptions. The first game played for each team is included in application fee of $565.00. This includes the cost of first game for each team. Fee is paid by credit card or electronic ACH (for those desiring to pay by check) during registration. Individual game fees (after the 1st game) will be paid by check or credit card, DURING check in at each game. REFEREE FEES ARE NOT INCLUDED IN THE GAME FEE AND MUST BE PAID IN CASH AT THE BEGINNING OF EACH MATCH. Referee fees can be found in the President’s Cup Rules, Page 4. Application Fee: $565 Pay online. Please note: This fee includes the first game fee.